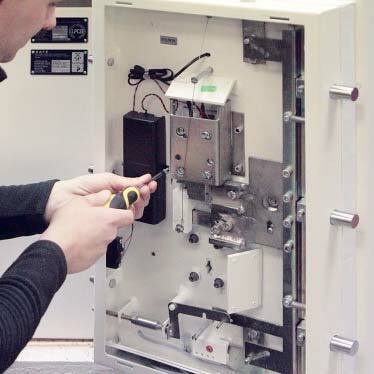 As well as making sure that the safe you choose has the appropriate rating, Brights Locksmiths are also happy to advise on all other aspects of selection and installation. If you have a need to keep documents safe from fire for example, as well as the cash rating and jewellery rating of your safe, you need to consider the length of time it will protect against fire. Does it have a heat-activated door seal? Is an underfloor type better or should I choose free standing or a wall safe? Will my floors take the load? 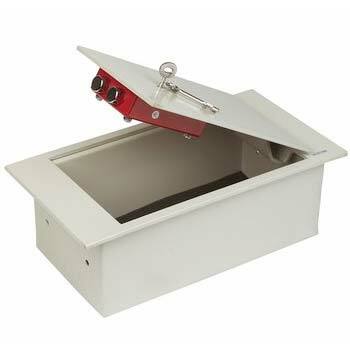 If the safe is less than a tonne in weight, it has to be bolted down, where can I put it? All of these questions and many more will be answered in a short consultation with Brights Locksmiths, so pop into our showroom and look at the different types before making your mind up. To get the best protection for your business valuables and vital data, your safe not only needs to be the correct type, but also must be installed correctly to insurance approved standards. 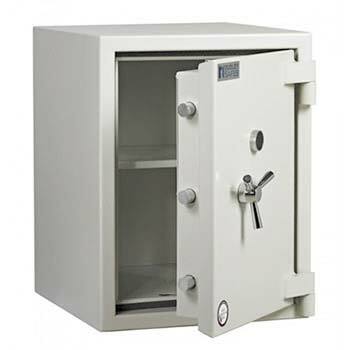 At Brights Locksmiths, we offer a wide range of safes to suit every security need. More importantly, our team of installers can fit your safe to the highest and most secure standards, whether you choose a floor standing, wall or underfloor mounted type. With the vital importance of protecting business data, you can choose from our range of fireproof safes to protect your all-important backup media and originals as well as any other irreplaceable documentation. Just as important as keeping valuables in a safe, is keeping the keys to your business safe too. 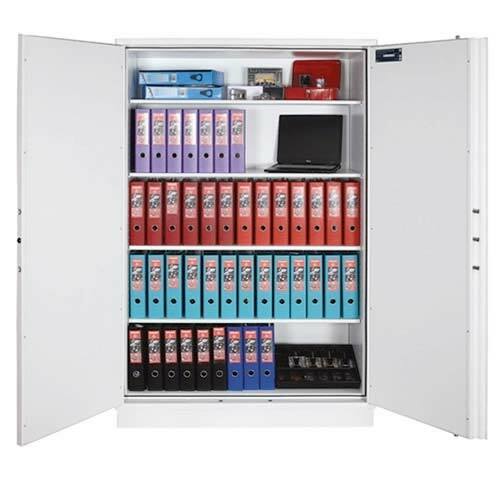 With our range of key cabinets holding from 25 to 250 sets of keys each, you can keep control of what keys are out and make sure that only authorised people get their hands on them.